Little Acorns is housed in a warehouse which is 15,000 square feet and has nearly 500 square meters of soft play over 3 tiers. Our play area features a 4m wavy slide, spiral tube slide, interactive features and games, rock climb traversing wall and sports court. 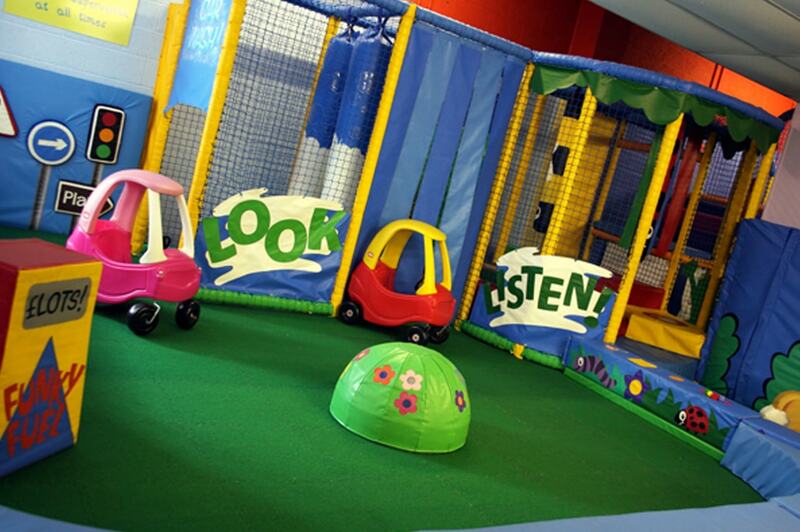 We also have a dedicated two tier toddler structure and car track and a sensory softplay area.